Coach and director Sabrina Uribe-Ventrella formed the Rose City Crystals in 2002 with sister and co-director Crystal Uribe Schoelen. 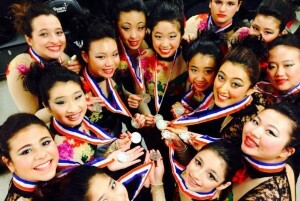 What started as one team has grown to three synchronized skating teams. 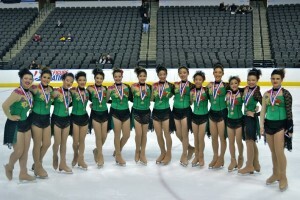 The synchronized skating teams enter in both ISI and USFS competitions. The Rose City Crystals are the reigning 2018 Pacific Coast Open Juvenile Champions. 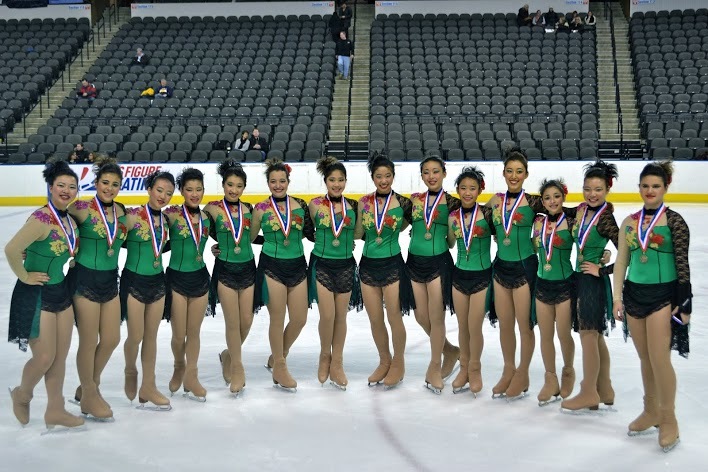 They have also skated at the 2007 US National Championships in Nashville, Tennessee, the 2010 US National Championships in St. Paul, Minnesota, the 2013 US National Championships in Plymouth, Michigan, the 2014 US National Championships in Colorado Springs, and the 2016 US National Championships in Kalamazoo, Michigan. The Rose City Crystals have been recognized by Los Angeles Supervisor Michael Antonovich and Pasadena Councilman Steve Madison. 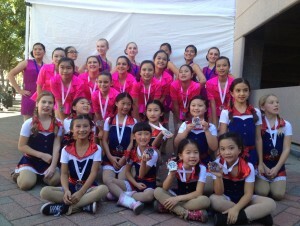 For the 2010 Winter Olympics, the team performed for KTLA’s very own Winter Olympics opening ceremony after placing 1st at the United States Figure Skating sectional competition in Iowa. The Rose City Crystals are featured on the cover of the 3rd book in the Jazzicals Synchronized Skating Team Series, The White Rose Affair by Sharon Whitlock. All teams practice on the weekends only. 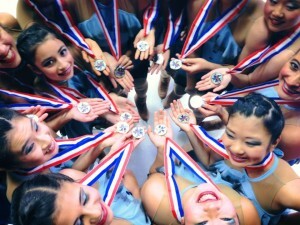 Practices are held in the morning.